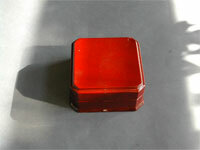 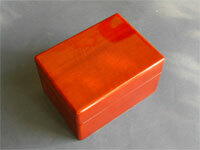 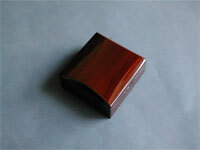 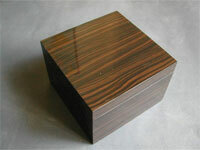 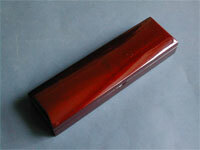 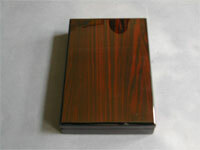 Dahou Wooden Box Company is a manufacturer and wholesaler of wooden boxes and packaging in China. 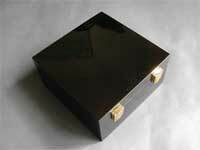 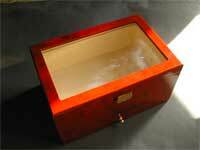 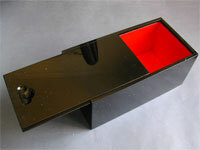 Note: We do not have any boxes on shelf or in stock, any wooden boxes from us need to be custom made. 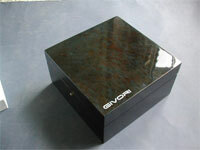 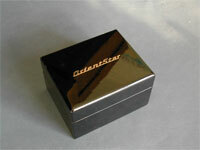 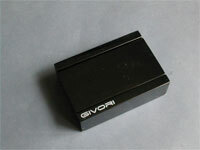 So any size and any design of the box are available.